Previously, we reported that Touhou Genso Wanderer: Lotus Labyrinth was coming to Nintendo Switch next year. Thanks to a new promo trailer, we now have another peek at the game’s dungeon-explorer mechanics and vibrant visuals. Overall, it’s looking pretty sharp – especially with all those fluid animations in-game! 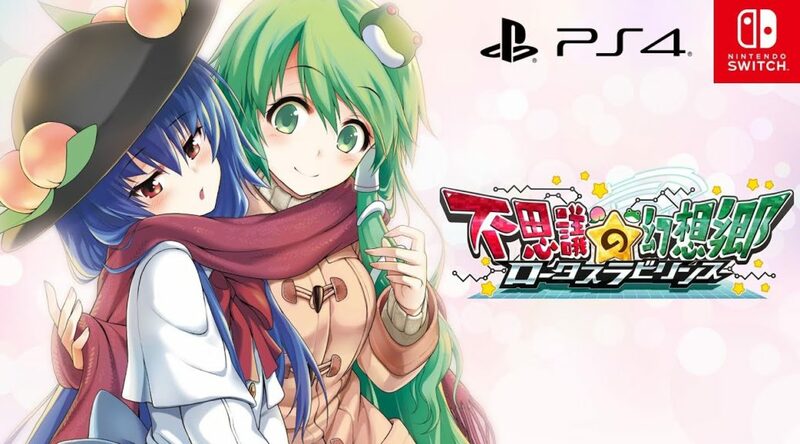 Touhou Genso Wanderer: Lotus Labyrinth launches for Nintendo Switch on 25 April 2019 in Japan.